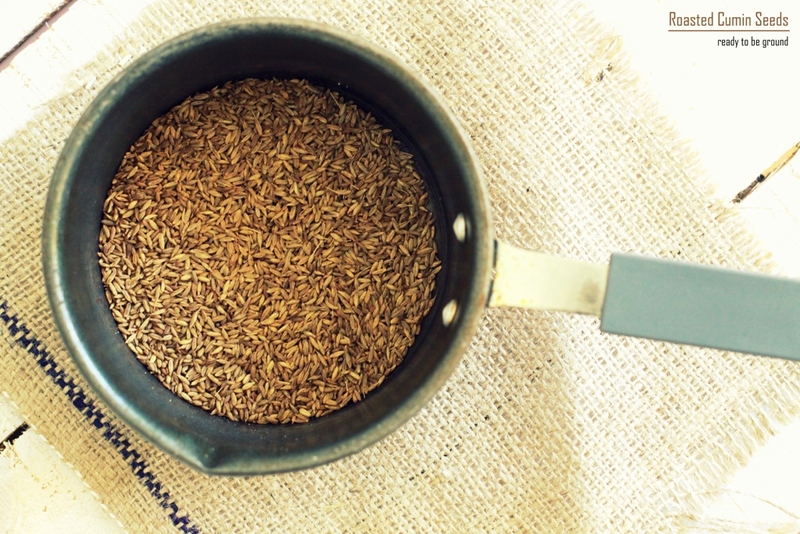 Do you get a ready-made cumin powder? Well, I got it when I came here… Wanted to make something and didn’t have cumin seeds handy (obviously). But yes, I bought it from Middle-Eastern Spice-Stall and it was really too good to have! And that’s it… Since then, I have been roasting and grinding it in-house only :) I make it in small batch only so that I can use it fresh before it starts loosing a wonderful aroma. This time I made sure to get some pics too, which can make my post here!!! Take a small non-stick sauce pan and dry roast cumin seeds on lowest flame for 7-8 mins or until it starts releasing superb aroma. Turn off the heat, transfer it to a plate and let it cool down to room temp. 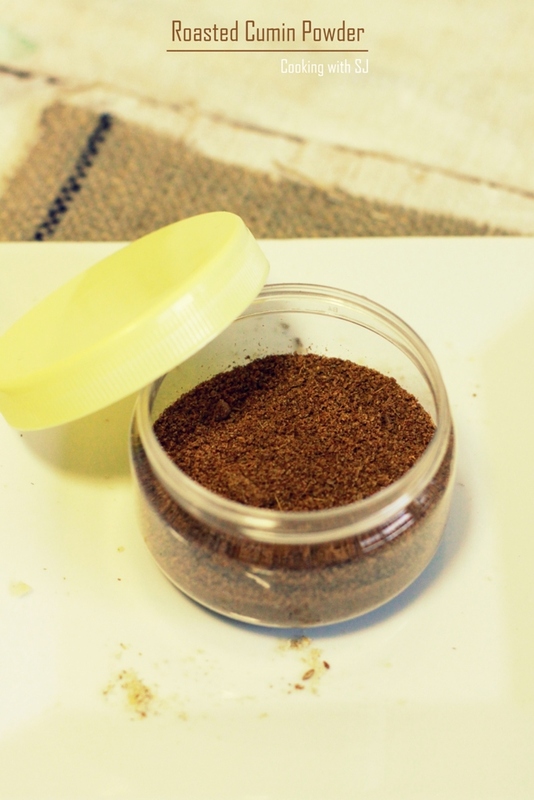 Grind to make a coarse powder and store in air-tight container. You can sprinkle a pinch of cumin powder over a plate of salad, hummus, buttermilk or even in curries. I just love the roasted cumin powder flavour.. specially on dahi wadas.